The University of Toronto’s prowess in artificial intelligence research is widely recognized, attracting a who’s who of technology companies to Canada’s largest city. Less well known, however, is the work being done by people like Prof. Markus Dubber to ensure the potentially transformative technology will be developed responsibly. 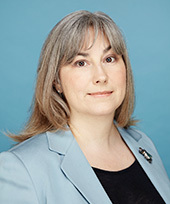 In a commentary in the Globe and Mail, Prof. Anita Anand assesses the issues involved in the Government of Ontario's actions in relation to the compensation package for the CEO of Hydro One ("Ford must reassess his salary plan for Hydro One CEO," February 15, 2019). 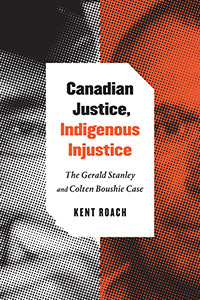 Read more about Prof. Kent Roach writes "One year after the acquittal of Gerald Stanley, little has changed"
The new book by Prof. Kent Roach ('87), Canadian Justice, Indigenous Injustice: The Gerald Stanley and Colten Boushie Case, has been featured in multiple media outlets since its publication.